Hilda was born in Greene County and has spent the majority of her life in the area. However, she has moved a number of times during her career, she has a true appreciation for the anxiety that can accompany moving into a new area and purchasing a home and how helpful a real estate agent can be in making this a success and at the same time an enjoyable experience. 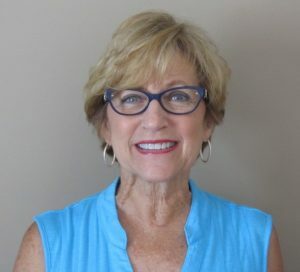 With 30 years experience in the Real Estate profession, both as a Broker/Realtor and an Appraiser, she provides the qualifications and expertise to list and market your home. When Hilda is with a client, she applies all her knowledge from various areas of real estate. She always works in her Client's best interest. Everybody needs a place to call their own. Follow her to your piece of the "American Dream".